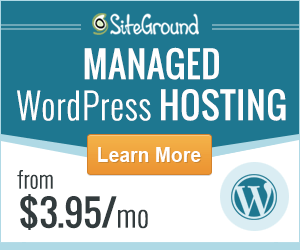 SiteGround has been in the web hosting industry for over a decade. Although some of their competitors are much older than them, SiteGround has acquired a lot of fans all over the world. They are known for their feature-rich and affordable web hosting service. You can host almost any type of websites with them whether it’s a blog or a forum, there’s no problem with it. And, if you are thinking about opening a forum, you can definitely use SiteGround. If you are one of them who are thinking about using SiteGround for your forum but couldn’t make up your mind yet, then you can read the rest of the post. In this one, we will be sharing our opinions about SiteGround and will let you know if SiteGround is good for forum hosting or not. We believe that you will be able to make the final decision by the time you have read this post. So, let’s get to the good part. Is SiteGround Good For Forum Hosting? Why you should use SiteGround for forum hosting? 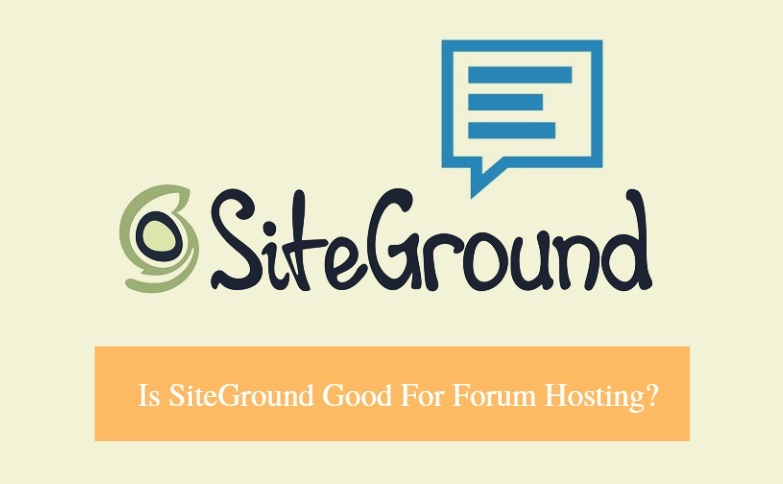 There are a lot of advantages to using SiteGround to host your forum website. In this section, we will try to cover a few of them for you. So, let’s begin. When it comes to forum hosting, you will need a forum application to run your website on. There are a lot of these softwares available. For example, SMF, phpBB, vBulletin, IPB, and mybb etc. You can use all of these software or even other similar forum applications on SiteGround. Some of these softwares are free of cost. And, SiteGround is compatible with all of these web applications. We just told you that SiteGround is compatible with most of the popular forum applications. But that is not all. 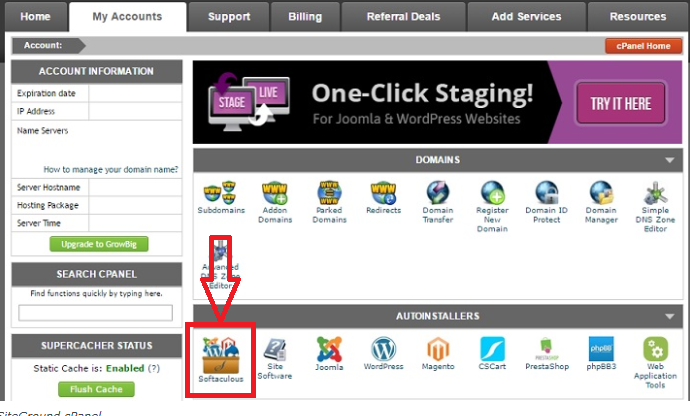 SiteGround is also offering an auto-installer software named Softaculous for free. SiteGround has teamed up with Softaculous to provide you with this awesome feature. You will find this on your cPanel. You can install more than 15 forum applications with just a few clicks. With Softaculous, you can even uninstall a forum app which you don’t like and can reinstall another one anytime. You don’t have to be a professional to use Softaculous. It is very intuitive and beginner friendly. SiteGround tries to keep everything simple and flexible for you. Launching your new forum is not the end. You need to look after it constantly. If you want to make your visitors happy, you need to make sure that the hosting company you have chosen has faster hosting. Other than that, you will lose visitors. Fortunately, SiteGround is well prepared in this instance. They have some of the best and fastest servers in the industry. So, you will be happy with the performance of your forum. CDN or Content Delivery Network can be used for faster response rate on any websites. If you use a CDN service on your forum, the content of your forum website will be stored on different locations of the world at once. So, whenever a visitor visits your site, the content of your site will be served from the nearest location to them. This way, your website will load faster than usual to the visitors. There are a lot of CDN service providers. Some of them are free and some of them are premium. However, SiteGround will offer you a free CDN service with your hosting account. For forum owners, it is very important to back up your site. Amazingly, Siteground is offering free backups. 30 copies of your website will be automatically backed up daily on a different server. Or else, you can use this feature daily to take backup of your forum manually. You might already know that the closer the server of your website to your visitors the better. 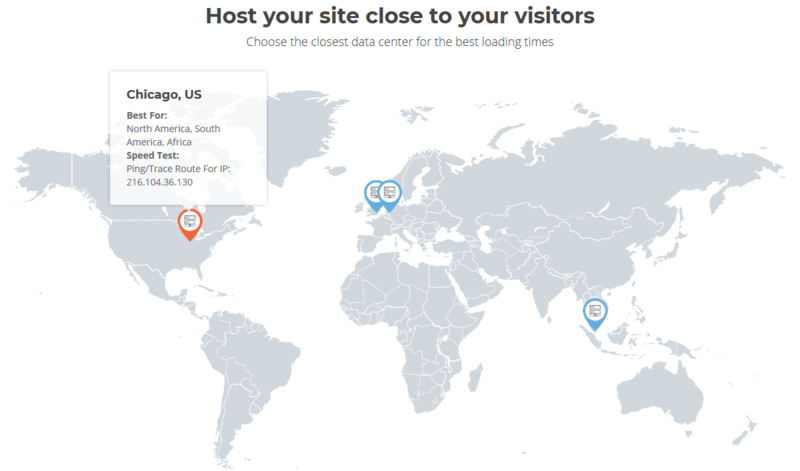 Siteground has 4 data centers on 3 continents of the world. And you can choose the data center of your choice while getting an account with SiteGround. The data centers are located in Singapore, Netherlands, United Kingdom, and the United States respectively. So, you can say that SiteGround has almost the whole world covered. For better performance and load time, SiteGround also uses SSD (Solid State Drive) on their servers. Whereas some other popular web hosting companies still use HDD or charges extra money for SSD hosting. You will get SSD hosting with any web hosting plans of SiteGround without any additional cost. 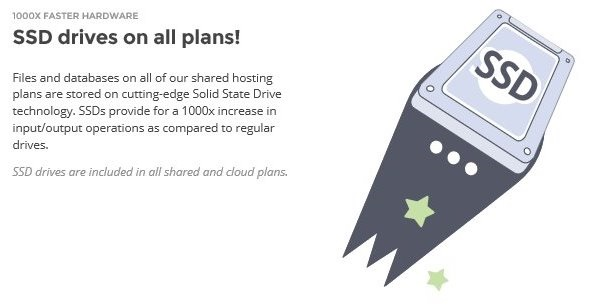 SSD hosting can increase the load speed of a site about 20 times than a site which uses HDD. There is no limitation when it comes to PHP versions. You can always use the latest version of PHP on your forum. On top of these, you can choose from other 5 versions of PHP with SiteGround. You will also get the latest MySQL version. And SiteGround usually tweaks and optimizes their MySQL servers on a regular basis. That way, they make sure that the server can handle request faster. If you like to take things on your own hands then you will love this feature from SiteGround. They allow their users to utilize mod_rewrite. With the help of this, you will be able to modify SEO friendly URLs and generate new users easily. Additionally, you can also edit your .htaccess file for total control over your forum. SiteGround knows that the customers should always be the highest priority. Thus, they are offering free customer support to anybody whether they use their service or not. You will find them 24/7 via email, live chat, tickets, and even fax etc. The best and fastest way to get a quick reply from them is to use the live chat option. We have contacted them multiple times and we must admit that they were very helpful and the response rate was incredibly fast. Security is another concern for us the website owners. Every day, there are thousands of cyber-attacks are being carried out. And, you don’t want to be the next target. If you don’t take enough precaution then your site might be hacked. Fortunately, SiteGround is very sincere about the security of the websites of their customers. They have set up advanced security systems throughout their whole network of servers. They are offering three levels of security which watches over the account, servers, and the applications simultaneously. They also update the security rules on a regular basis. Most importantly, they write the firewall rules (custom) themselves for their servers. So, the servers are always secure and your forum will also be out of danger. It is very important for a forum to be live all the time. So, you will need to go with a web hosting company which offers the best uptime. 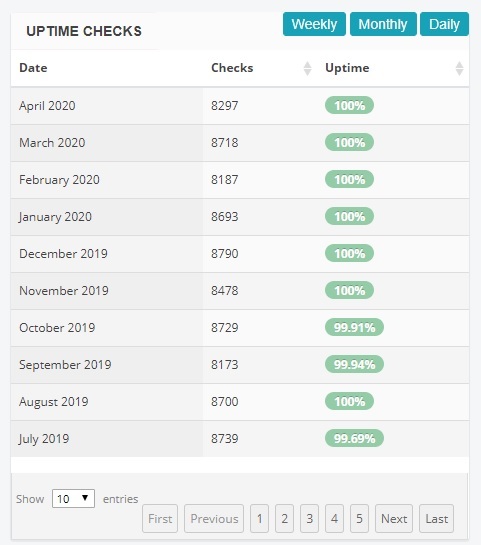 Luckily, SiteGround is one of the top web hosting companies when it comes to uptime. We have been using SiteGround as the host of our website (ReviewPlan.com) for a long time. And we are also keeping an eye on the uptime stat of our site regularly. In the image above, you can see the latest uptime stat of SiteGround. They are almost always keeping it near 100%. The industry standard uptime is 99%+. And, you can see that SiteGround is maintaining it without any issues. We are very happy with them. To be honest, SiteGround has everything more that a perfect web hosting company should have. They are offering web hosting plans which are reasonably priced. Added to that, you have a lot of options to choose from. You also don’t need to worry about the security and uptime of your forum. There’s really no need to worry about the performance and speed of your websites as well. Siteground has it all covered. Thus, we can undoubtedly recommend SiteGround for forum hosting.